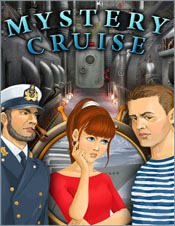 Adventure on the high seas takes on a whole new meaning when Amelie wins a free ticket for the maiden voyage of the Seawind, the finest cruise ship ever built. 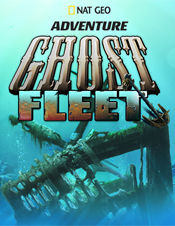 As she settles in for a week of sunshine and tropical drinks, everyone else on board disappears, leaving her alone to figure out what happened. 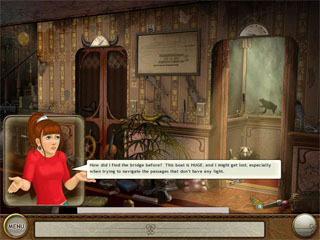 Before long, however, Amelie discovers she has company of the supernatural sort. 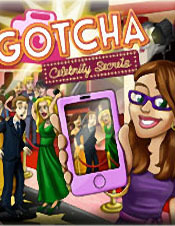 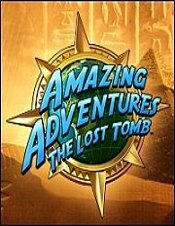 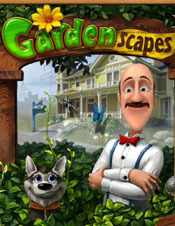 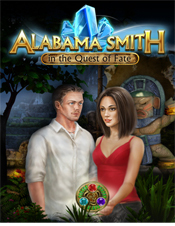 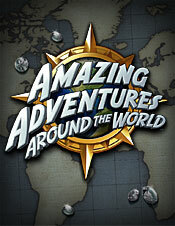 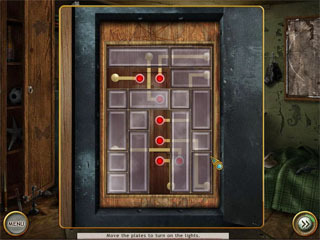 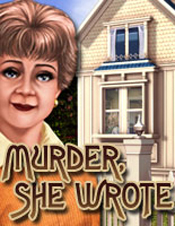 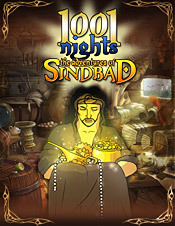 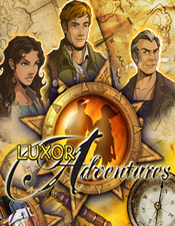 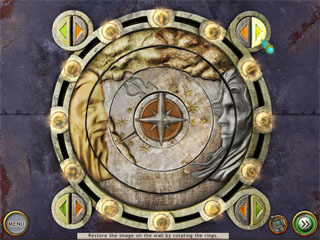 Use your hidden object and puzzle solving skills to crack the mystery before time runs out!